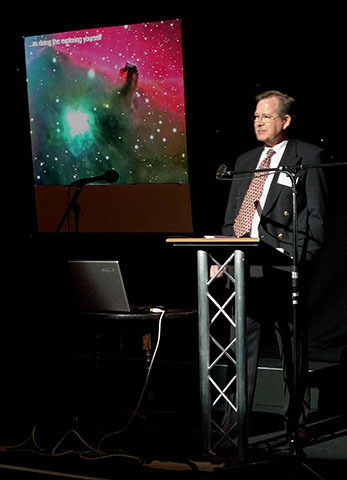 I give talks on astronomical imaging three or four times a year, mainly to astronomical societies in the UK. The current talk is about the techniques I use to acquire astronomical images. It starts with the basics and progresses towards advanced high resolution imaging, with full illustrations at every stage. I am developing a further talk on post-processing of the images - a large and detailed topic with modern CCD cameras. Examples of the presentation can be provided in PDF format. The following is an alphabetical list of the presentations I have given. All text and images Copyright © 1997-2019 by Philip Perkins. All rights reserved.